We are proud PPE suppliers of safety workwear to the UK market. Working with some of the world’s leading PPE clothing companies to offer you stock-supported construction and safety workwear, we are well aware of the challenges and requirements faced by organisations needing this clothing. Our extensive range of safety workwear is made with care and attention to detail. From its stitching to its style, there’s no reason your team can’t get the job done safely and comfortably. All of the PPE and safety clothing we supply meets European regulation EN471 for high visibility clothing. Whether you require vests, jackets, jerkins, trousers, sweaters or polo shirts, you will find the high quality and durability you are looking for in your PPE and safety clothing requirements. However, we also know that safety clothing goes beyond being visible on the work site. That is why we also offer personal protective equipment. PPE ensures onsite safety, and our heat reflective, fire entry and flame resistant garments will help keep your teams working confidently. 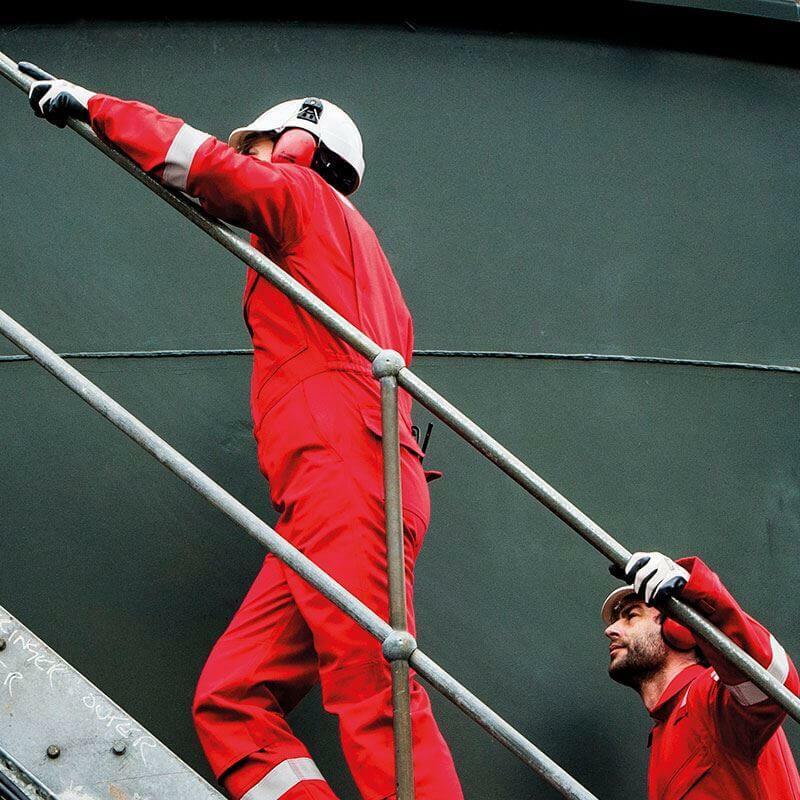 We also offer a wide range of waterproof garments, designed for work in inclement weather, and high specification garments for use in the oil & gas industry. We are always ready to help you choose the safest and most comfortable PPE workwear for your team. Get in touch with us at any time to learn more about any of the quality workwear we supply. If you would like to view the quality and durability of our PPE workwear first hand, then please feel free to arrange a visit to our Manchester showroom. We always have a number of items in stock so there’s no need to try and guess about what particular pieces can offer you. As UK PPE workwear suppliers, you can rest assured that we have all the knowledge needed to help you make the right decisions for your needs, and of course be confident that everything we sell will always adhere to the necessary legislation. We know that a construction site can be a potentially dangerous place to work. That being said, visibility is the number one priority. Our construction workwear will not only ensure that your staff are visible, but also that they are safe and their clothing is durable in virtually any weather. To see how Corprotex can help with your PPE workwear requirements, just contact one of our friendly and knowledgeable team today on either sales@corprotex.co.uk or by phoning 0161 233 2226. We’d love to talk to you.